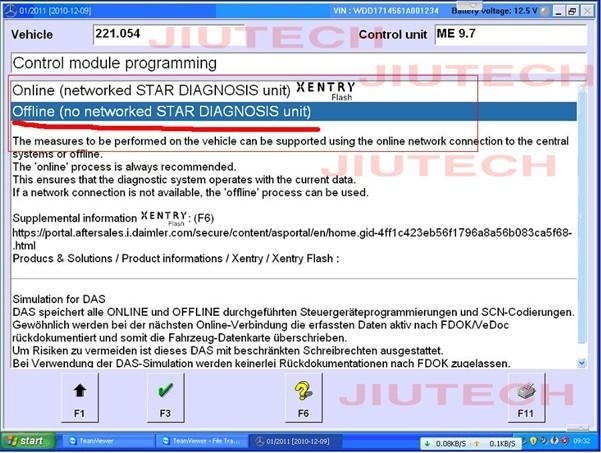 As you know the offline programming has been switched off on DAS beginning from DAS 012010. 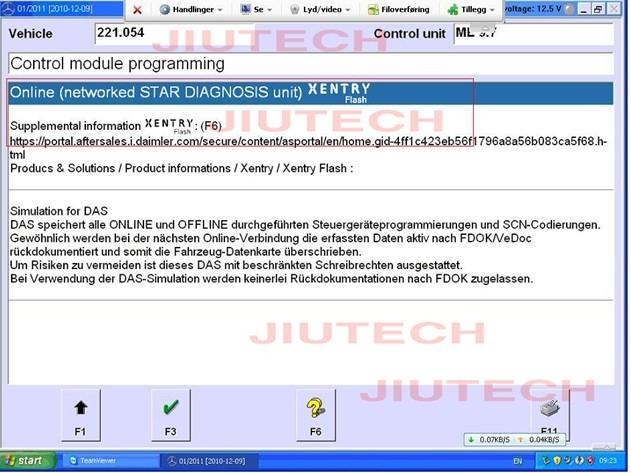 So now when you want to program a control unit for whatever reason you will need to go online to aftersales platform which of course will require a dealer login and a password and only then you will be allowed to program the control unit. This will be possible only if your control unit contains the software version older than the software version available. 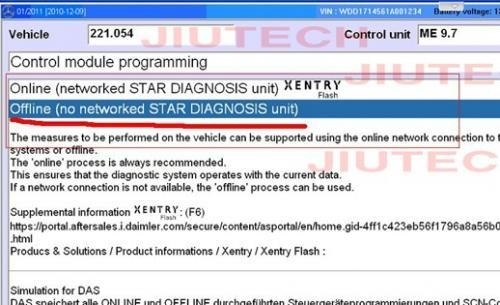 If the software inside the control unit is the already latest one and you still need to program it you will get a message saying that “No newer software was found”. 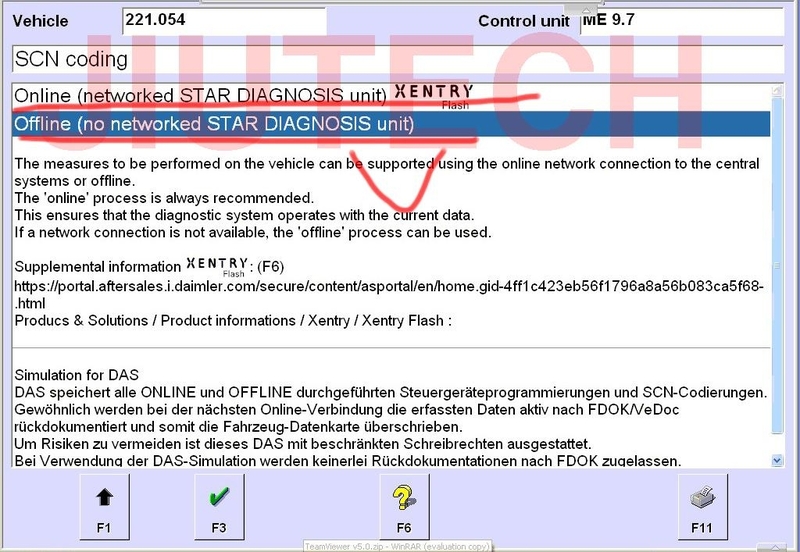 Our engineer could open the Offline SCN Coding Service for your Benz Star Software by remote control your computer. Once open this service, you could use it forever if you don't change the laptop or damage your own software.